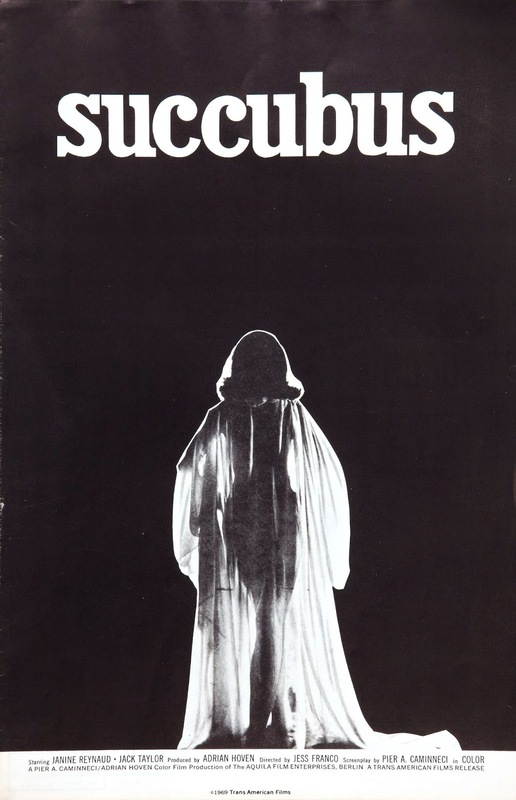 Romantic Fantasies, Cults of Personality, and the Chaos of Capital! 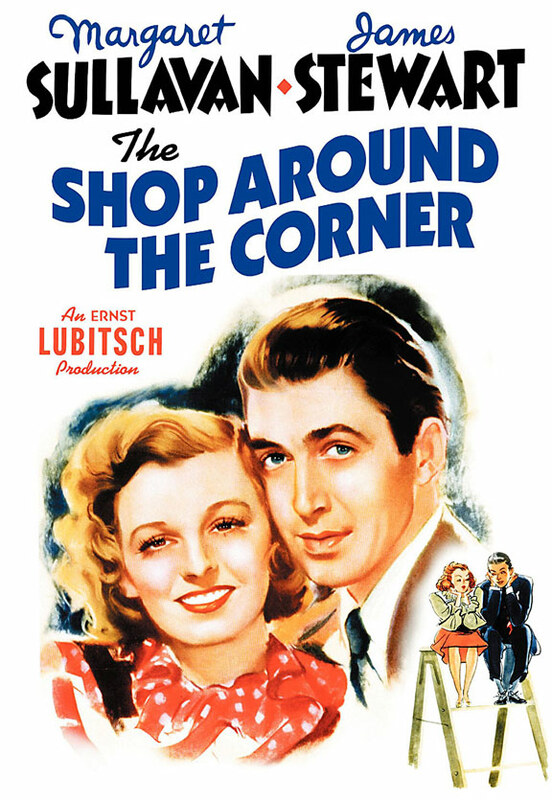 In our fourth episode, we drop back a decade to discuss Ernst Lubitsch’s The Shop Around the Corner starring James Stewart and Margaret Sullivan, from the character’s fantasies about romantic relationships to the posturing of its characters to the underlying metaphors and references embodied in the shop. Needless to say, we had a pretty intense discussion. This episode also marks the beginning of our Subscriber Drive. We want to add a second episode to the show, but we want to reach 200 subscribers before we do. The second episode would take the shape of a “Gap Filler” episode, wherein David and Shaun pick a movie they think is “good” that the other hasn’t seen but should. This will result in some very interesting choices. If you like what we do, help us spread the word about the show!